Homemade Pancakes.. worth the extra minute! 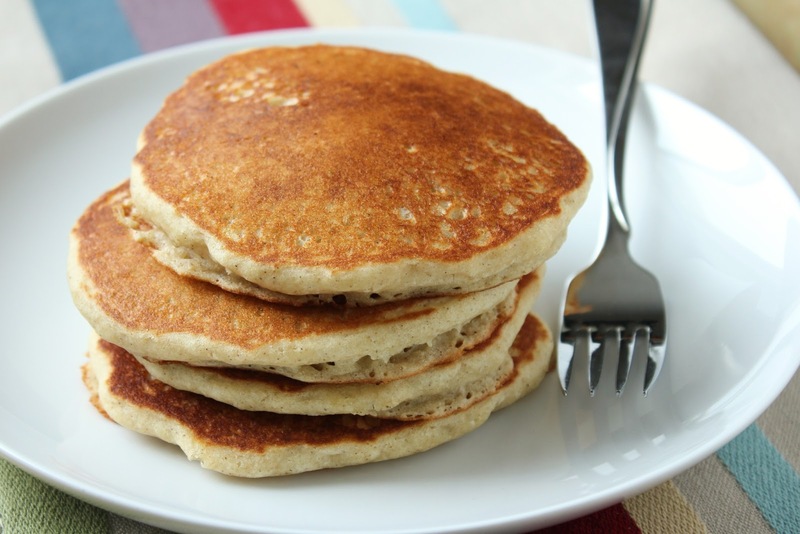 Pancake Mixes today are so instant and easy, but our children have rarely or never had them truly like they used to be when our grandmothers made them! It only takes an extra moment or two to make your own from scratch and this recipe is my grandmothers. My cousins and myself make them all the time for our families and the recipe holds tried and true, light and fluffy! In separate bowl comgine eggs, vinegar, milk and shortening. Pour onto hot griddle and turn once. This is totally awesome – can’t wait to bake ’em. You always have the best recipes.